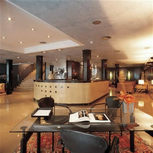 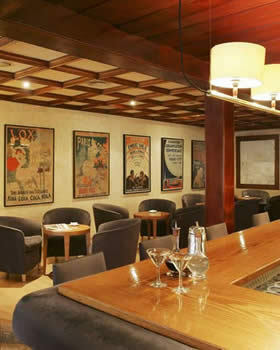 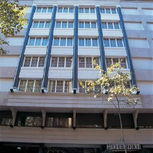 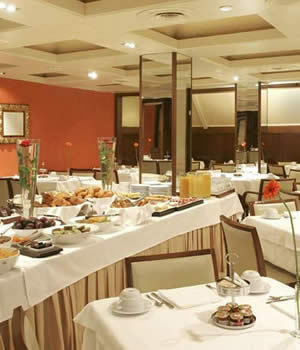 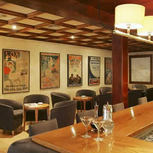 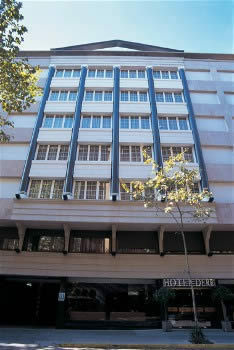 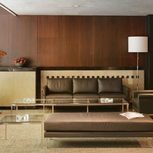 This hotel is located in the best area for shopping and business, next to the Diagonal. 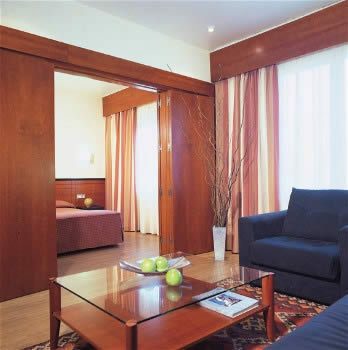 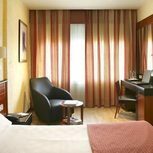 It is just 5 minutes from the trade fair grounds and the Sants railway station and has direct access to the airport. 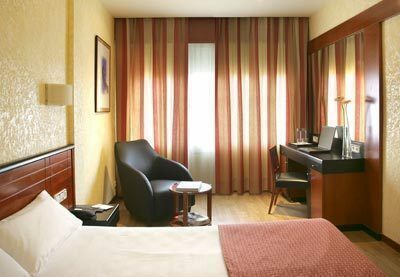 The hotel has 111 totally refurbished rooms, all of which are heated, air conditioned and soundproofed. 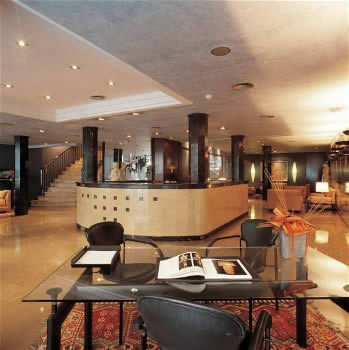 The rooms have wooden parquet floors and a work area with connections for a modem and fax. 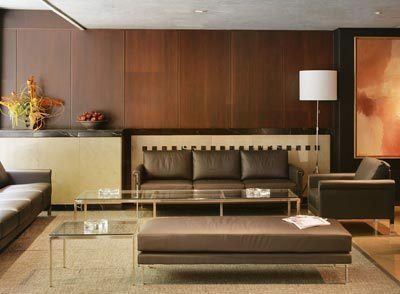 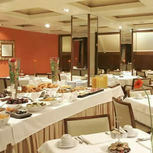 This is undoubtedly one of the best prepared hotels for the businessman.